DON’T GO BORING OR FLUORESCENT; THERE ARE OTHER OPTIONS TO LIGHT YOUR RECEPTION. Q. 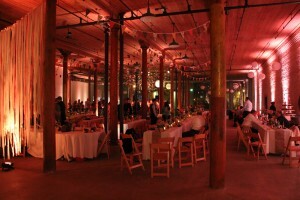 We got a great deal on a reception space that suits our needs, but it’s pretty plain and has icky fluorescent lighting. How can we spice it up a bit and make it more glamorous? A. A surefire way to turn a blah reception space into an amazing venue is with customized lighting. 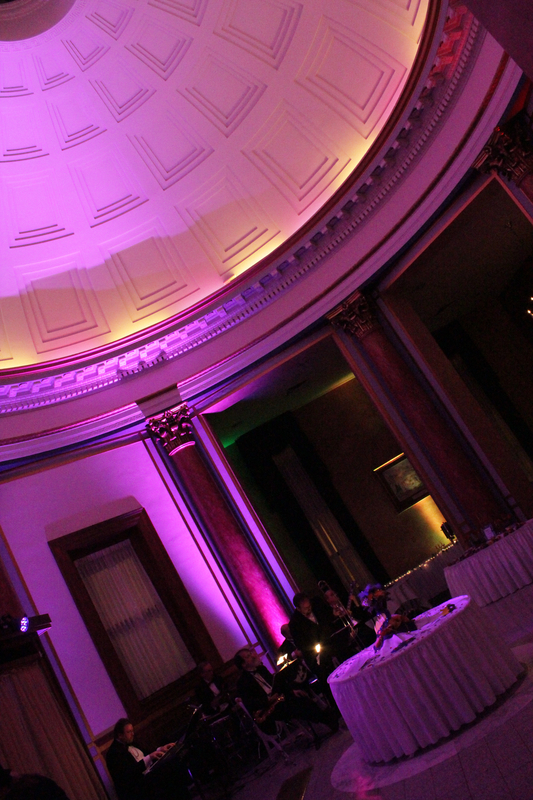 Milwaukee-based Van Rixel Productions specializes in lighting design and DJ entertainment for wedding ceremonies and receptions. From placing monograms and spotlights that highlight special parts of the room to disguising ugly carpet by accenting the walls, owner David Van Rixel and his team are always up for a challenge. 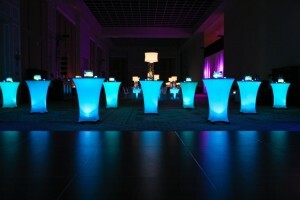 Lighted cocktail tables are the latest trend, according to Van Rixel. 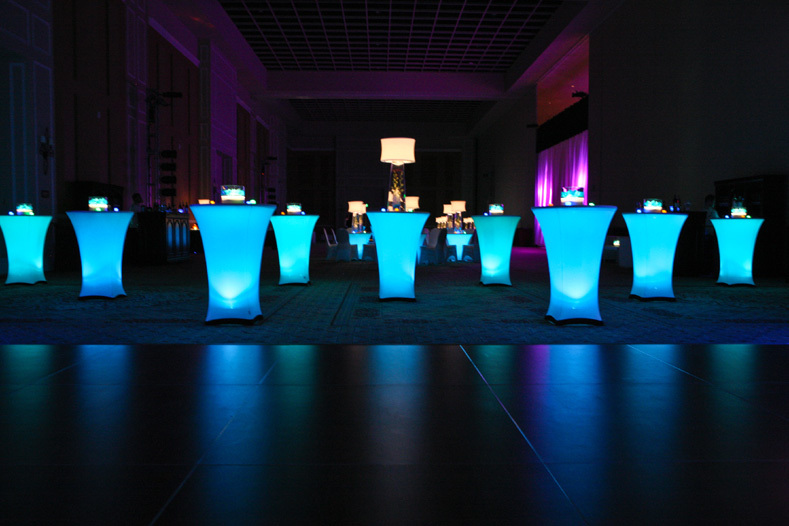 The tables can be programmed to stay one color or change throughout the night. 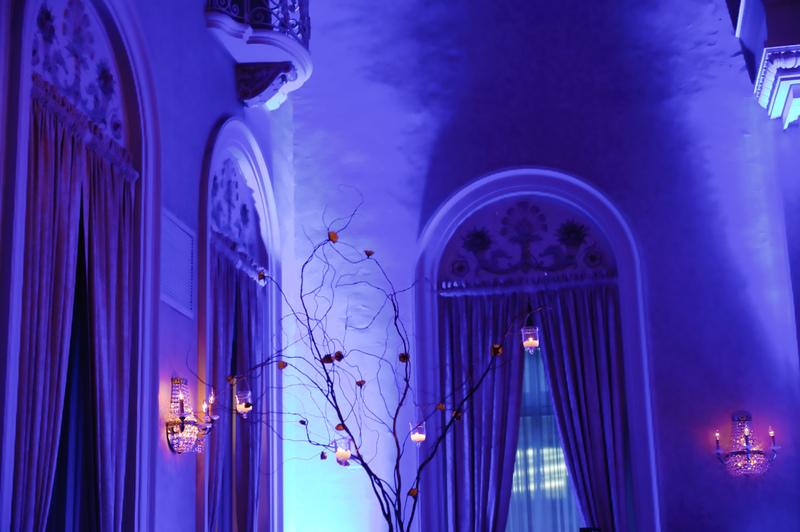 If that’s not enough, you can even add a “Starry Night Light” that makes you and your guests feel like you’re dancing beneath the Milky Way.